Emma has asked us to post regarding a cat that has been sleeping in her garden for a few weeks now. It’s black and white and very friendly. 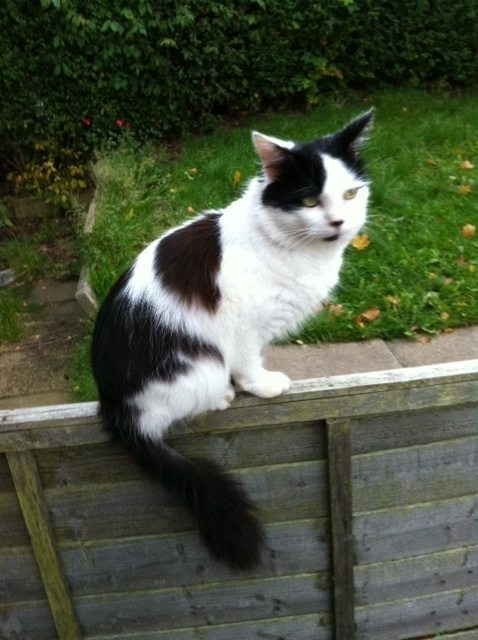 Emma lives in Elmsdale Crescent, Northfield and is keen to find the cat’s owner.